view wildlife up close, and without disturbing them and their environment. your rig will have that ability. 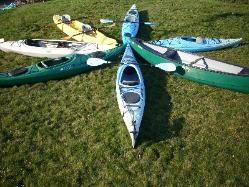 never kayak alone, especially since that reduces our rental revenues!.